Research from Flurry suggests that Amazon’s Appstore, currently US-only, generates more revenue per daily user than Google’s own Play Store, formerly known as the Android Market. 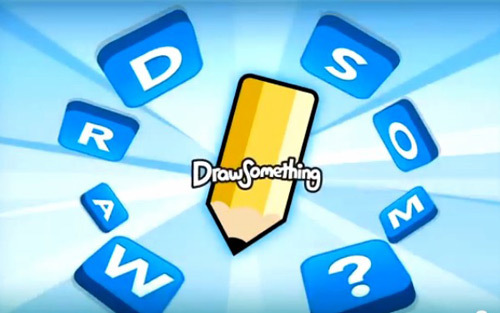 Over the past few weeks, Draw Something has become massive, with over 30,000,000 downloads on iOS and Android. GigaOm‘s interview with the CEO of OMGPOP, Dan Porter, explains how it all happened. Draw Something, the No. 1 app right now on iOS (s aapl) and Android (s goog), is listed as a game and draws a lot of comparisons to the family game Pictionary. But the funny thing is that it’s not really a game at all. It doesn’t have scores or leaderboards, and the players in the game aren’t actually competing against each other. They’re working together in a cooperative manner, but they’re not taking on anyone else or a computer. Instead, it’s more of a social communications app masquerading as a game, said OMGPOP CEO and Draw Something game designer Dan Porter.